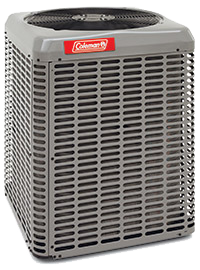 High quality Coleman products offer a selection of products to meet any home or businesses unique cooling needs. 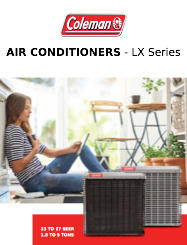 McMillan Refrigeration Heating & Air Conditioning provides systems with individual heating and cooling temperature controls that are specifically designed to fit a wide range of applications, reducing air infiltration while increasing comfort, efficiency and superior humidity control. All Season Comfort is available. 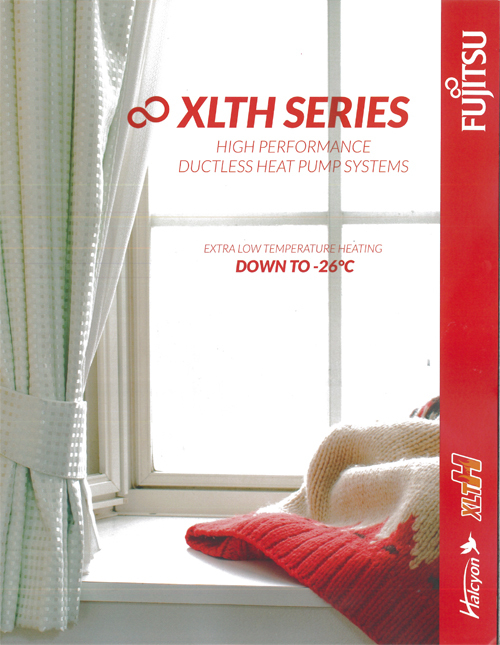 We are committed to ensuring the right cooling solutions are available for all applications. Residential and commercial products and services are also available. For additional information and details, speak to one of our qualified technicians. We will help you determine the Cooling Solution to best fit your application and needs. 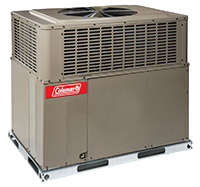 Coleman® air conditioning units provide the quality and dependability you need to keep cool, no matter how hot it gets outside. 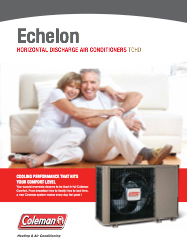 Our broad line-up of energy efficient air conditioners makes it easy to satisfy your budget and comfort level. Nearly half of Coleman® air conditioners, heat pumps and furnaces are built to proudly display the ENERGY STAR™ label. Plus, we are backed by some of the best warranties in the industry. Coleman® mini-split systems fit more comfort into more places with our space-saving ductless design. They’re the perfect solution for homes without ductwork and room additions or remodels. Plus, we are backed by some of the best warranties in the industry.